They say that a man can be judged by his shoes. Well, not completely, but too some extent for sure. There is no doubt that most of the men are ignorant about their attires. 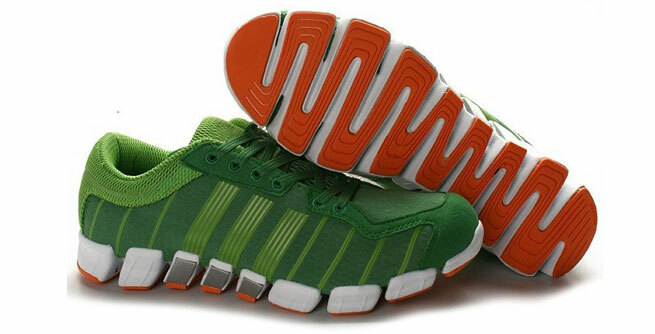 But when it comes to shoes, you can find that their choices and tastes differ a lot. Whether it is the desired level of comfort that they look for or the style factor that appeal them so much, let us keep the argument aside and discuss about how it actually can be a bonus point for you as you can get an idea about the person at the other end just by having a look at his pairs of shoes. 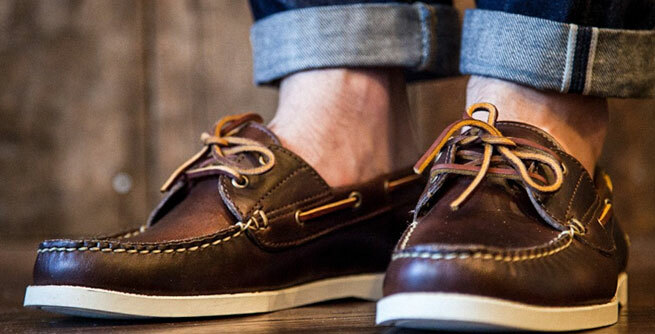 Boat Shoes: A man who loves to wear boat shoes has an eye for detail. From the outfit that you suggest for him to your new trendy haircut, nothing will be ignored by him. He is neither over-maintained nor laid-back about fashion and here comes his specialty. 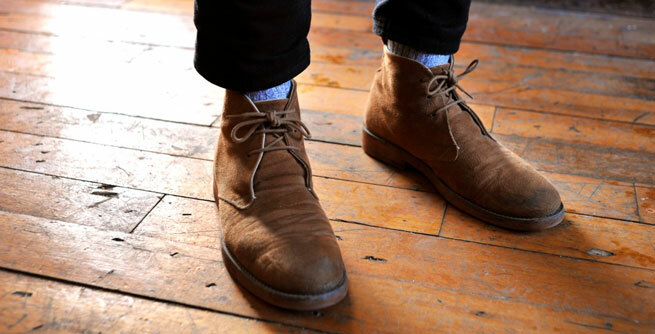 Desert Boots: Guys having a flair for desert boots can turn out to be true choices for women. They prefer to follow the latest fashions, but not in an aggressive way. They are not at all showy and love to keep a close eye on the finer things. Converses: Would you like to spend time with a sweet guy who wants his shoes to be matched with his clothes? 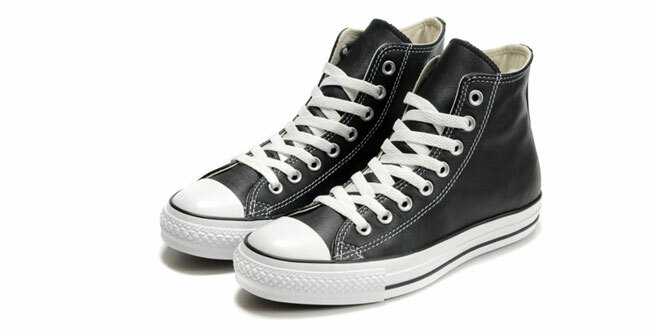 A converse-wearer can be the best choice for you. He might be happy-go-lucky yet stylish at the same time. Athletic Shoes: An absolute sports guy he is. The chance is big that he will spend his time more with his game than you. There is also no wonder that he will shell out big bucks for getting expensive sports shoes frequently. Retro Nikes: Does he wear those cool pairs of retro Nikes? Well, you have come across someone who really knows how to be in fashion all the time. Though he puts effort in looking quite casual, his choice of shoes is enough to reveal the truth. 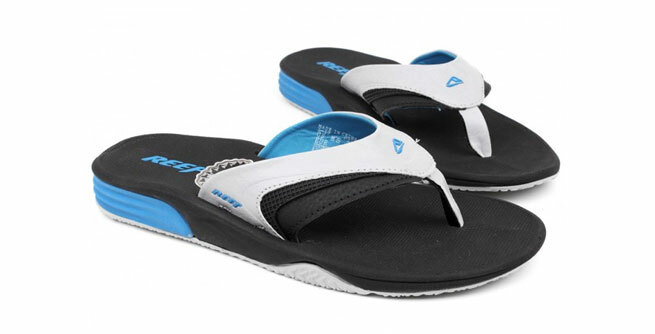 Reef Sandals: Get ready to have some real fun with this guy as he is a surfer in every sense. He is a complete beach person, who does not have any problem in wandering in his pair of sandals. Moreover, he is extremely comfy in his own skin. 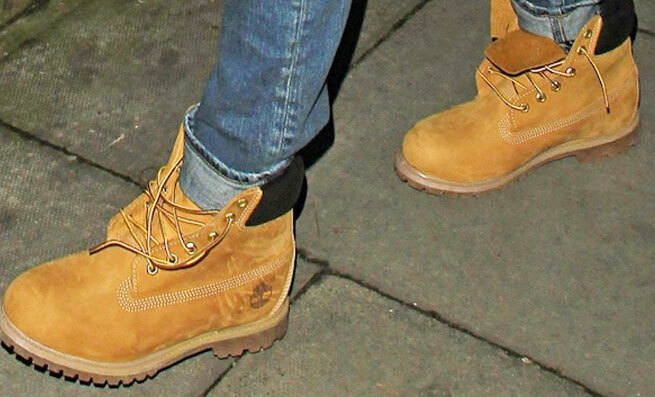 Timberlands: No, he is not as rough and tough as he looks. Even though this type of shoes is meant for trekking, the person at the other end is simply trying to create a hard-hitting with his choice of shoes. Driving Mocs: Now, here comes the man with real style and high maintenance. We, in actual fact, do not think that just anybody can take care of those delicate leather and suede unless he is a true fashion fad. We are sure that you will also agree with us. So, these are things that you should know and check out before saying ‘yes’ to a guy next time. Have you found your Mr. Perfect?